Hypertension affects over 1 in 5 Canadians and is one of the leading causes of cardiovascular disease, including coronary artery disease and heart failure. Uncontrolled hypertension is a risk factor for stroke (both ischemic and hemorrhagic), retinopathy, chronic kidney disease (CKD), and peripheral vascular disease. 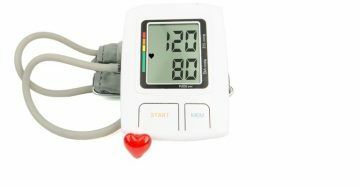 Epidemiologic studies show that the risk of cardiovascular disease increases above a blood pressure of 115/75 mmHg.